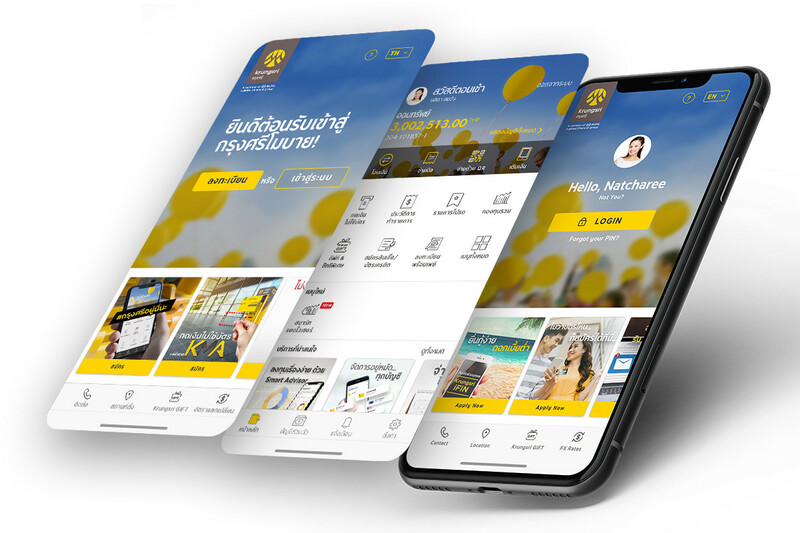 Krungsri (Bank of Ayudhya PCL) reveals its digital direction and strategy to drive Krungsri Mobile Application (KMA) as the platform of the future financial world, driven by open banking APIs, AI, big data, and intelligence. Over 800 million baht is allocated for KMA advancement under three core strategies, i.e. 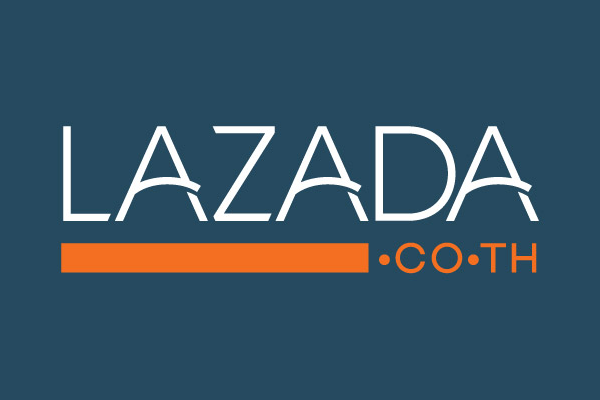 acquisition, services, and marketing. 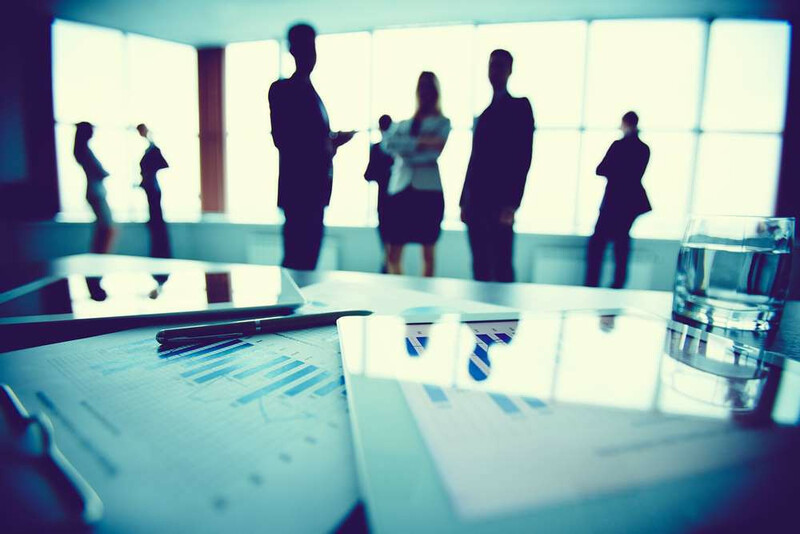 Dozens of services are in the pipeline to elevate KMA customer experience throughout 2019. 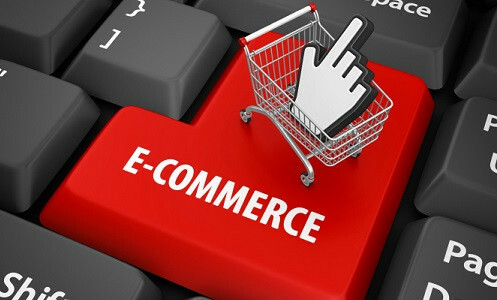 The Bank expects to end the year with more than five million active users. 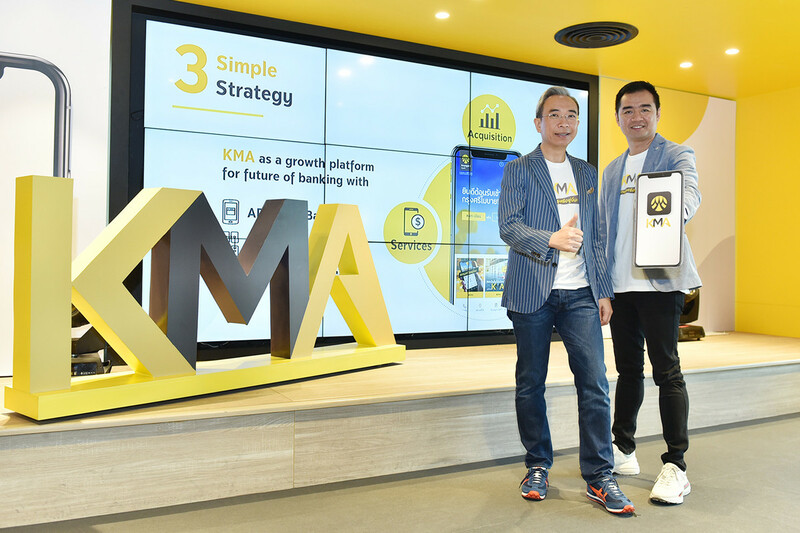 “KMA is moving toward becoming the platform for the future financial world with innovations like open banking APIs, AI, big data & intelligence. Krungsri allocated over 800 million baht for KMA platform development. The key feature for the acquisition strategy is the digital opening of savings account, fund account, and securities investment account via the KMA platform, which enables digital ID verification and e-KYC to be transacted concurrently. From the second quarter of 2019 onwards, auto loan and home loan applications will be available on KMA, followed by PA, travel, and health insurance policy purchase in the third quarter,” added Thakorn.